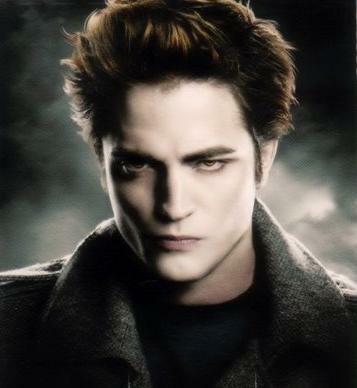 Apparently the studio linked to the soon to be released third installment of "Twilight" are not too crazy about several of the fight sequences in the new "Eclipse" movie and have requested that the actors, including R Patz come to back to the US to get it right. Insiders say that Summit Entertainment have recalled the actors to polish up some of the fight scenes and to reshoot the Bella and Edward meadow scene. Sources say that the studio wanted a full week to do the retakes but due to R Patz hectic schedule he is only able to commit three days. Filming must begin soon as the moive is due to be released on June 30th. I"m sure the ladies will be glad to get R Patz back on this side of the Atlantic, even for a few days.